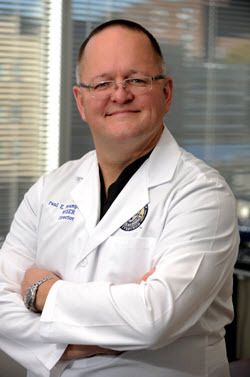 This November, Dr. Paul Phrampus, director of WISER, will serve as the keynote speaker at the 2014 Association for Simulated Practice in Healthcare (ASPiH) Annual Conference. The conference will be hosted at the East Midlands Conference Center in Nottingham England from November 11th through November 13th. In addition to giving his keynote lecture, "Developing and Assessing the Performance of Professional Practice", Dr. Phrampus will also facilitate a pre-conference course and serve as a panel member for a session titled �The Business of Simulation�. This conference will be an excellent opportunity to explore how simulation training and technology can be utilized to improve healthcare and education.